Pimple Saudagar, Pune, India- 411027. I have been an IELTS (British Council certified IELTS Trainer), PTE & French trainer (qualified in DELF by Alliance Francaise) for over 8 years. I also give training to the media people for Content Writing. I teach online with highly systematic and result-oriented approach. My many lessons and exercises of English and French, related to vocabulary and essay have been published in the popular English and French websites. Language is my passion. I have trained successfully several hundred candidates to achieve their goal to score higher & ultimately opened the doors for their future plans to fulfill their dreams to migrate to Canada, U.K., Australia & France. 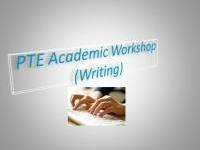 "My first attempt for PTE Academic test was not successful. This was the point when I decided to ask for professional help of Rekha madam. I took her online training. For the first time, there was someone to point out the flaws in my preparation. For the first time, there was someone to give me valuable PTE tips, tricks, and strategies, and to point out my shortcomings. Today I have got my PTE score- overall-81 (L-88, R-75, S-90, W-84). She is a genuine soul. " "To everyone who is preparing for ilets, if you had unsuccessful attempt after learning through YouTube or anything else. Just give one try with mamâ? ?s coaching classes, you will feel the difference on day one. " Thank you Amol. I am delighted to receive your note, and especially pleased to read your kind words. May God bless you with lot of happiness and success. "Today I have an official French diploma from French Education Ministry which is recognized worldwide with no expiration date. This diploma has given me the opportunity to showcase myself as a global employee and I have got the lucrative professional opportunity. The competition for jobs is intense nowadays and it is necessary to differentiate yourself from other applicants. Also this certificate helps in immigration a lot. Thanks to Rekha ma'am for her excellent online training. She is a genuine soul! " Well done! Best feelings come when students do well in the exam and it gives me a sense of purpose. "After my 3 unsuccessful attempts I went for Rekha mam's online coaching. & I got my desired result in my PTE Academic test, L-90, R-83, S-90 & W-90. Her training is a value for money. I truly appreciate her expertise. She made me so much adjusted to the pattern of the test and maintain my spirit throughout the training. I realised how wrong was my pitch, tone and fluency in speaking. To increase the speed in reading and listening sections she shown me many short cuts and tricks. " Congratulation! It takes patience, it takes commitment, and a faith in the trainer to succeed. You really did it. How do I plan for the IELTS writing task 2 when I feel clueless? Planning is very essential for IELTS writing task 2. If you don’t know how to plan, if you cannot understand the different kind of essay topics, please take the coaching of IELTS expert. 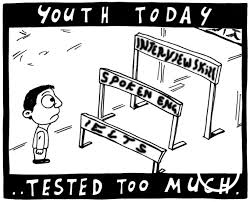 Why don't we get the expected results in the IELTS even after practicing rigorously? 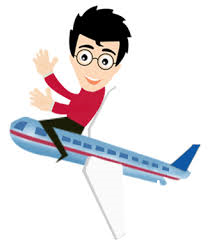 Practicing wisely and not rigorously only can bring expected results in the IELTS test. To have a right approach is necessary. If your level of English is low and you are practicing rigorously focusing on test format with inappropriate strategies, you can never get higher score. Is it true to put my opinion in introduction when I take the IELTS writing task 2? If the essay topic of IELTS writing task 2 is asking about your opinion, you have to respond to that question in the Introduction paragraph to make your position clear. If you don’t, you will lose the score for Task Response. How do I get a high score in the listening part of the IELTS? To get a high score in the IELTS listening, it is very necessary to develop your listening skills to have a better understanding of different kind of accents, vocabulary and the tone behind the lecture and dialogues. There are different types of questions in the Listening test and you have to solve it with different skills and strategies so solve these questions wisely when you go through the practice test papers. Improve your time management skills and find out your weaker areas. It is very easy to lose concentration while listening. The more you lose concentration, the more you lose the marks. To avoid this, remain stress free during your test. 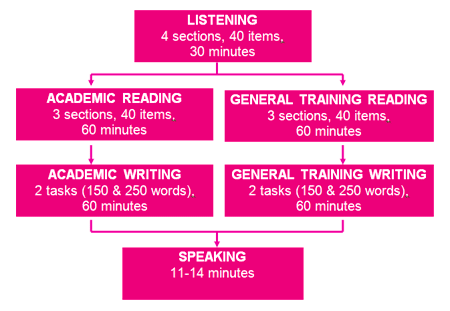 Follow the steps I have shown above and I am sure, you can get high score in IELTS listening test. 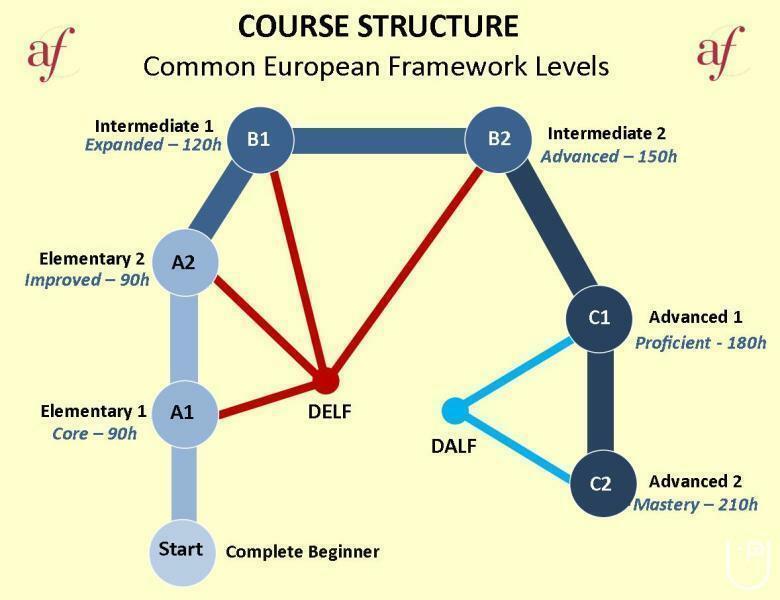 Who provides the online classes for IELTS? Urbanpro can provide you a wider choice of best online trainers and classes for IELTS. Teaching is my passion. The way I teach, my students always perform excellent. I use Skype for teaching. I share the screen to show some of the topics. I have many pdf and audio materials to teach French. I like to write on different topics and I motivate my students to write on the variety of subjects.Currently, I am training the content writing team of the popular US based online magazine which has collaborated with India. Rekha J. describes herself as Online IELTS, PTE Academic, French Tutor. 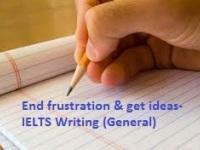 She conducts classes in Content Writing, French Language and IELTS Coaching. Rekha is located in Pimple Saudagar, Pune. Rekha takes Online Classes- via online medium. She has 8 years of teaching experience . Rekha has completed Bachelor of Arts (B.A.) from Mumbai University. She is well versed in French and English. Rekha has got 123 reviews till now with 100% positive feedback.